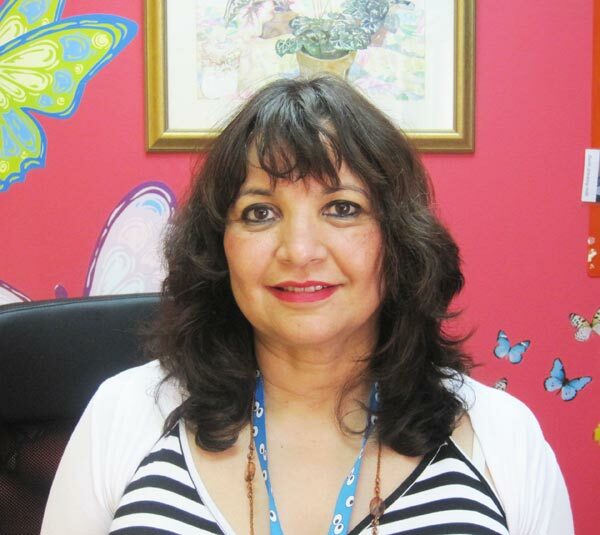 Children doctor Dubai: I studied pediatrics in medical school and then specialized in Neuro-Developmental pediatrics. 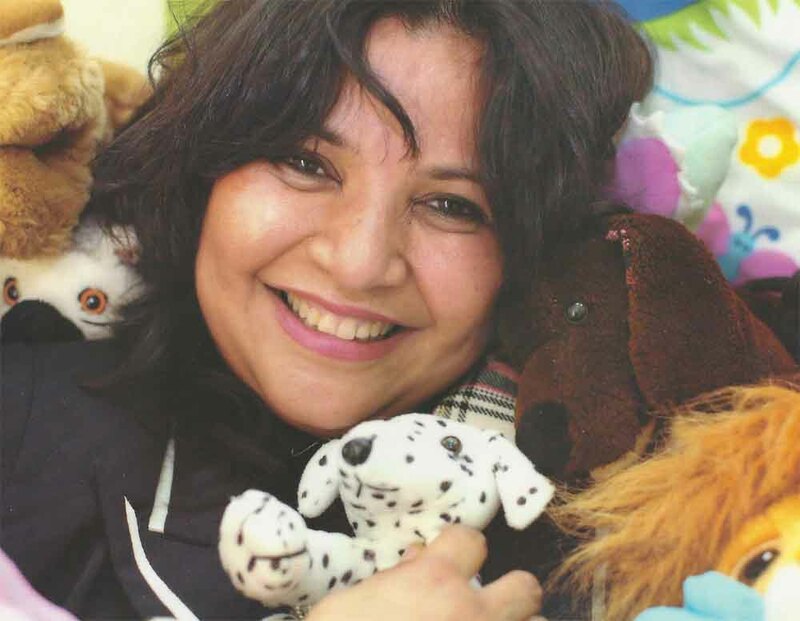 I have worked with children for over 25 years and those with special needs for over 15 years. The more I worked with these children the more I realized the multi-modal nature of assessment and treatment they required. To do them full justice I trained myself in Psychology and in Education. My clinic has been operational for 20 years in Dubai and deals with assessing and managing children with behavior problems seen in hyperactive, defiant or aggressive children as in ADHD as well as social /Language and communication difficulties are seen in Autism and learning difficulties like dyslexia. Whilst assessing these kids I know the most important factor is treating them with respect and empathy. I need to see the world from their eyes – whether they are defiant teens, addicted to video games or withdrawn isolated preschoolers with little language or communication. The American Academy of Pediatrics has created an 8-point guideline for parents and caretakers on goals of rearing children. They emphasize that children need to feel lovable – which means they are worthy of love (whatever their learning or behavior problems may be) and capable – which means they are capable of achieving things (whatever their level of competence). Whilst doing assessments, I like to gather information from various sources – the 3 most important ones being parents, teachers and most of all the child him or herself. Talking to unhappy, angry or frightened children is an art cultivated through practice but most of all through sensitive empathy. Using Psychological tests are essential but also a responsibility. The tests are created and standardized in specific populations and are not completely valid for others. This needs to be kept in mind whilst using and interpreting them. Weaving experience, clinical acumen, and scientific tests are crucial to accurate diagnosis. Attention Deficit Spectrum Disorders (that include ADD, ADHD, Paediatric Bipolar Disorder). Autistic Spectrum Disorders (that include PDD, Asperger Syndrome, High Functioning Autism, Semantic Pragmatic Disorder). Learning Disorders that include dyslexia, dyscalculia, and dysgraphia. I also see language problems, not just associated with Autism but also because of bilingualism and studying in languages not their own. All these disorders come with a host of emotional problems and I have dealt with childhood depression, anxiety (from exam phobias to separation anxiety) and oppositional defiance disorders. I do believe that children when faced with failure or pain often become hyper, defiant or oppositional. Hence, it is important to accurately diagnose the problem (not merely labeling it) and then sensitively help the child and the family to deal with it and overcome it. The diagnosis should include the child’s ability, achievement, emotional status, home environment, school environment etc. There are many ways to manage and often to overcome developmental problems. These include remedial training for reading/writing/maths, language therapy, study skills and ways to improve attention and finally medications. Many developmental problems are genetic and caused by neurochemical imbalance. Prudent and cautious use of the RIGHT medication that is supervised is important. Changing the environment both at home and school to support self-esteem and learning, forms part of the treatment. 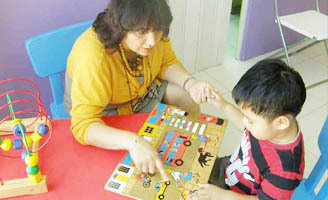 Most of all increasing the child’s self-esteem and reducing anxiety and depression through play therapy, cognitive behavior therapy, and psychotherapy is crucial as it forms the basis of all learning and later personality. My clinic not only endeavors to make a scientific and accurate diagnosis that then leads to the correct treatment, therapy, and medication but also to treat the child sensitively as an individual and to help support the family as a unit. 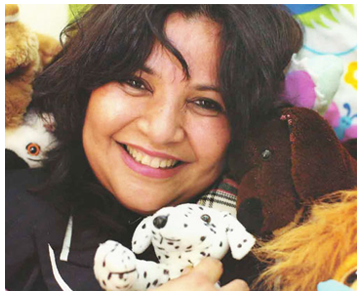 If you like what you have seen or read about the children doctor Dubai, please share it with your friends by clicking on one of the social media buttons below.